1. How to change the text size for names on healthbars. 2. 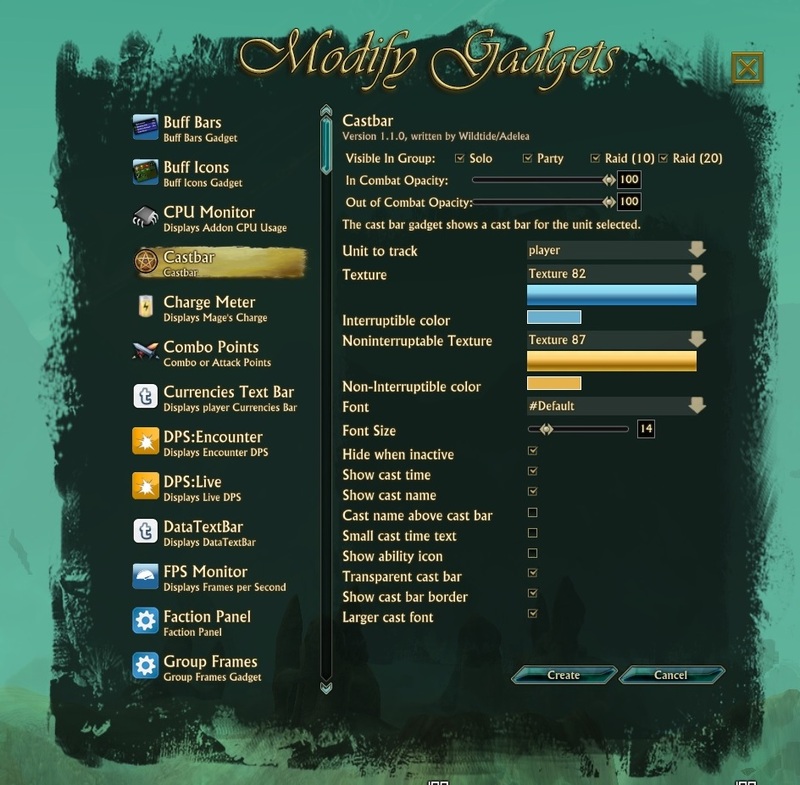 How to change resourse color. 3. How to change buff/debuff icon size on raid frames. 4. How to share my layout with others. You can not share layout in game. 5. How to copy my layout on another machine. Install gadgets addon on another machine. Copy your layout from \RIFT\Interface\Saved\Your@account\SavedVariables\wtLibGadget.lua on your machine and paste to another machine. Loggin in game and Import layout. How about a way to make the role icons larger in Dungeon and Raid frames? I'll hunt around your #3 above to see if i can find it. As a healer, i love to be able to find the tank. We have been collecting best independence day messages to present here the latest best Happy independence day 2016 messages. Here are the best Happy Independence day 2016 Facebook status, Happy Independence day 2016 WhatsApp status, Happy Independence day 2016 Quotes. Bollywood is famous for it's romantic drama movies, Sanam re is one of those. It has really nice love story where hero donates his heart to heroine to save her life. Sanam re has really nice romantic songs too. I like each and every Sanam re Song. 1. Target unitframe uses 20 FPS when on a boss. No matter what setting im using, as soon as there are 20 or more people on a single boss, my fps drops below 10fps and im on a i7 7700K core with a GTX 980 card... somewhere in the code is horrible wrong. 2. XP bar gets broken after each time i set it up and doesnt fix itself no matter how i do. Also the XP indicator isnt great either, since it seems it only updates itself whenever im out of combat for more than 5 min or reloading the ui, never else. that's far too slow in my opinion (at least once every 30 sec without the combat restriction).